RICHLAND, Wash. – This holiday season, Northwest winemakers are hoping to expand their customer base with a new sales venue. 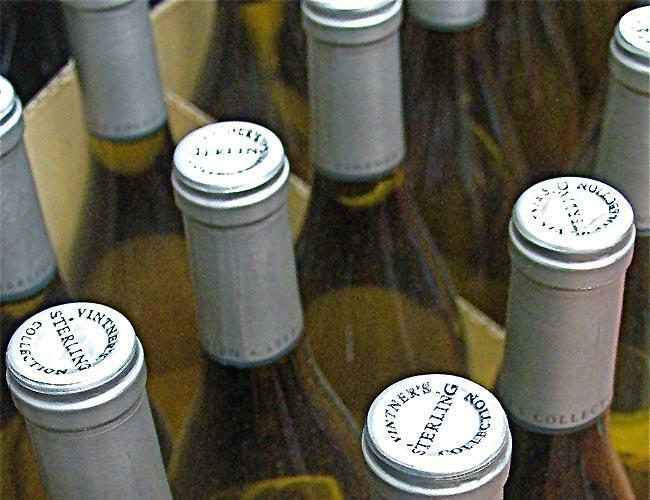 Seattle’s online shopping giant Amazon.com is now shipping wine. Tom Hedges is co-founder of Hedges Family Estate on Red Mountain in southeast Washington. He says his family has only been selling wine on Amazon.com for about a week. It will take a few months to truly see if selling bottles through the site will actually pencil out. Hedges doesn’t think there will be a lot of overlap with already established customers. Groves of olive trees might bring to mind for you sun-soaked Mediterranean or Californian landscapes. But in the last 10 years, a few Northwest growers have significantly ramped-up their production of domestic olive oil. They harvest just in time for the holidays. The Durant family started in the wine grape business in Yamhill County, Oregon. 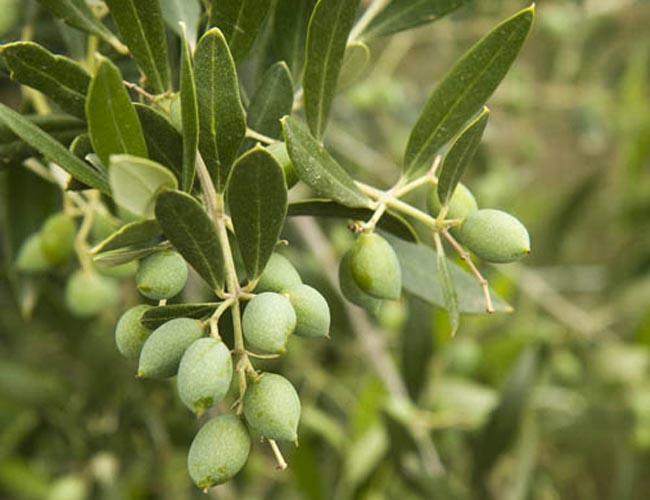 The family diversified into olive growing about seven years ago. The number of students enrolled at public universities in Oregon has reached an all-time high. The Oregon University System announced Thursday that more than 101,000 people are taking classes. Oregon State University in Corvallis enjoyed the biggest increase -- a nearly six percent jump from last year. OSU's Assistant Provost for Enrollment, Kate Peterson, says one factor is a sharp drop in the number of students leaving school early for greener pastures. 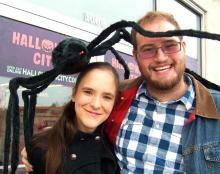 KENNEWICK, Wash. – If Halloween spending is an indicator of the economy, Americans are appear to be feeling better than this time last year -- or at least more ghoulish. A new survey commissioned by the National Retail Federation found that seven of 10 Americans will celebrate Halloween this year. And they’re spending more says spokeswoman Kathy Grannis. Northwest wild mushrooms are in short supply this year. That’s had a big impact on the region’s lucrative mushroom hunting industry. It’s also changed what’s on fall restaurant menus in the Northwest and across the nation. At Pagliacci Pizza in Seattle this autumn customers are often coming home to their families without the coveted mushroom Primo Pizza. The Northwest’s bleak mushroom crop means sometimes the stores cut back on the number of pies, or don’t have them at all. CHELAN, Wash. – Moms and dads hoping to pack an apple in their children’s lunches might have to budget a bit more this year. 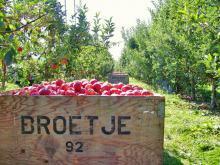 That’s because even though the Northwest has seen a bumper crop in apples, elsewhere there’s a shortage. The Northwest may have had a great season, but the Midwest and East’s apple crop got pummeled this year. That means there is more demand and increased prices for our region’s fruit, both for fresh eating and for juice and sauce.